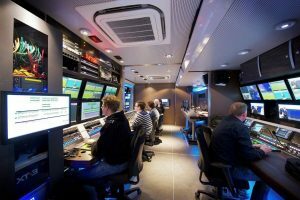 Ecoprod, a network composed of film-funding agencies, broadcasters, and environmental agencies, has launched sustainability as a driving force in the audiovisual sector in France. In 2014, the Centre National du Cinema (CNC) began investing € 6m per year in ecological sustainability projects. 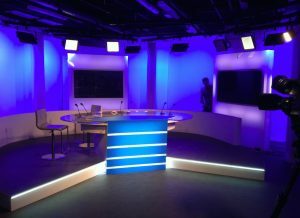 TV stations, such as France Télévisions, are now upgrading their news and sports studios with LED lighting. This article first appeared at GLOBE-Net. Film sets are notoriously wasteful places. Big movies can generate 225 tons of scrap metal, nearly 50 tons of construction and set debris, and 72 tons of food waste. But Hollywood crews are starting to change their ways — and the results could have surprising effects on their bottom lines. That’s the key take-away from a study recently released by PGA Green, the nonprofit formed by the Producers Guild of America in 2009 to spread awareness about how filmmakers can go green. 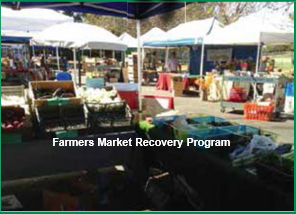 The research is the first of its kind to be published by the nonprofit. Since Spring 2013, student films at the Hamburg Media School have been produced sustainably. The students plan their productions according to the criteria that are required to receive Green Shooting Card certification, which is issued by the Film Förderung Hamburg Schleswig-Holstein (FFHSH). Studio Hamburg FilmProduktion is aiming to increase the number of sustainably produced TV series. Now that Großstadtrevier has been awarded the Filmförderung Hamburg Schleswig-Holstein (FFHSH) Green Shooting Card, their series Notruf Hafenkante is also in line to adopt green standards. “A lot can be achieved, especially with a TV series, by the careful use of resources and energy efficiency”, explains Michael Lehmann, Chairman of Executive Management at Studio Hamburg Production Group. “Großstadtrevier is the first Studio Hamburg production to issue such a statement. Situated in a broad strip of woodland just outside Munich, the Bavaria Film Studios has revolutionized its energy policy. The heating system works sustainably with geothermal energy and electricity which is generated by hydropower. 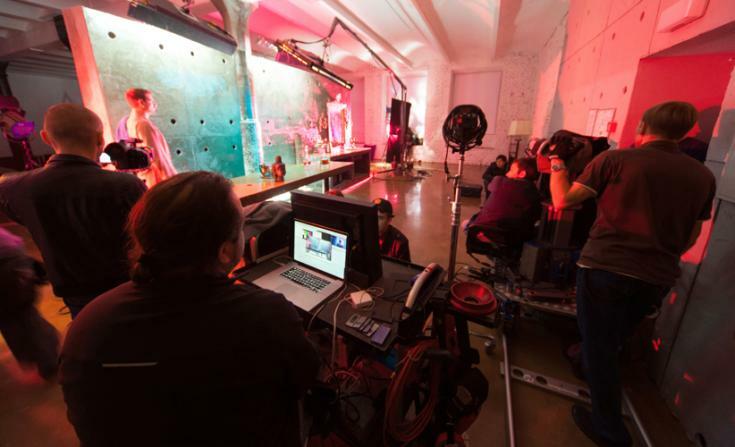 Not only has the studio’s infrastructure become carbonneutral, but productions being made in the studio complex are adopting the concept as well. Your news source for all things related to the environmental movement in film and television. From updates on the latest sustainability news of the industry to features on those leading the way to greener production, you'll find the information and inspiration you need to stay connected with the Green Production Guide. Have a story to share or would like us to feature your production/service and what it's doing for a sustainable industry? Send us a note.